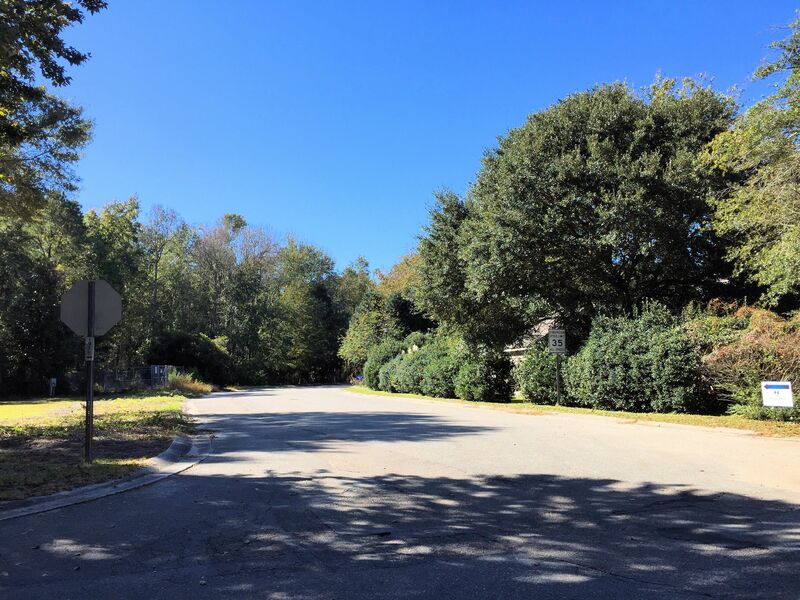 A quick view of the most influential metrics in Grove Point. 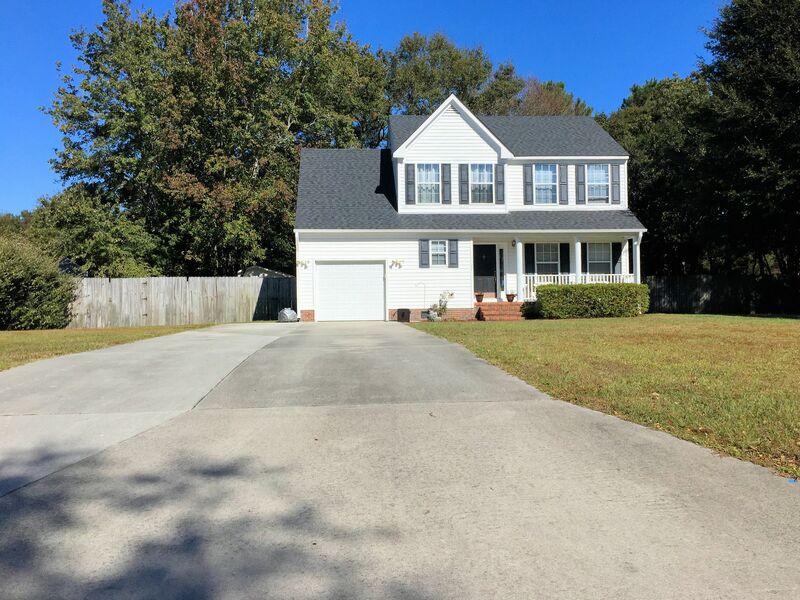 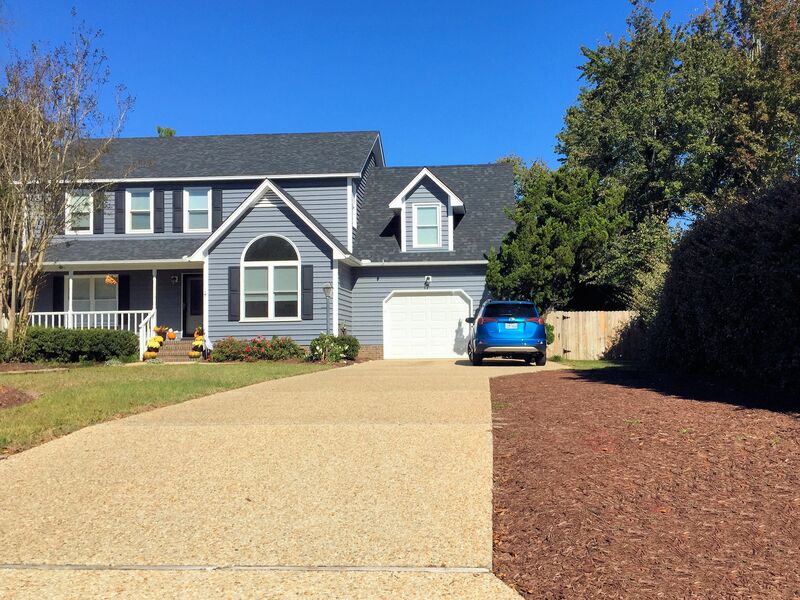 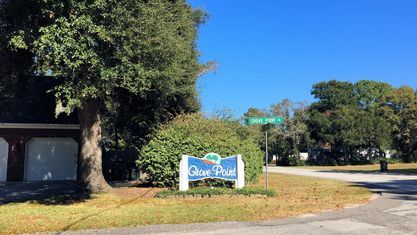 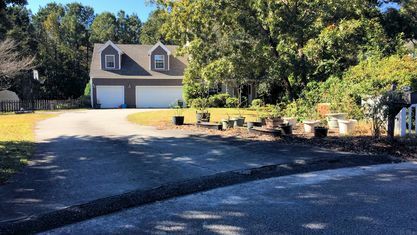 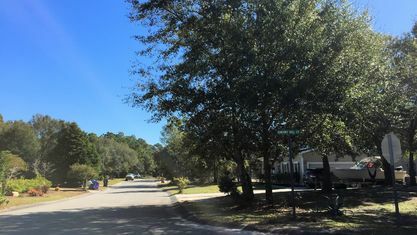 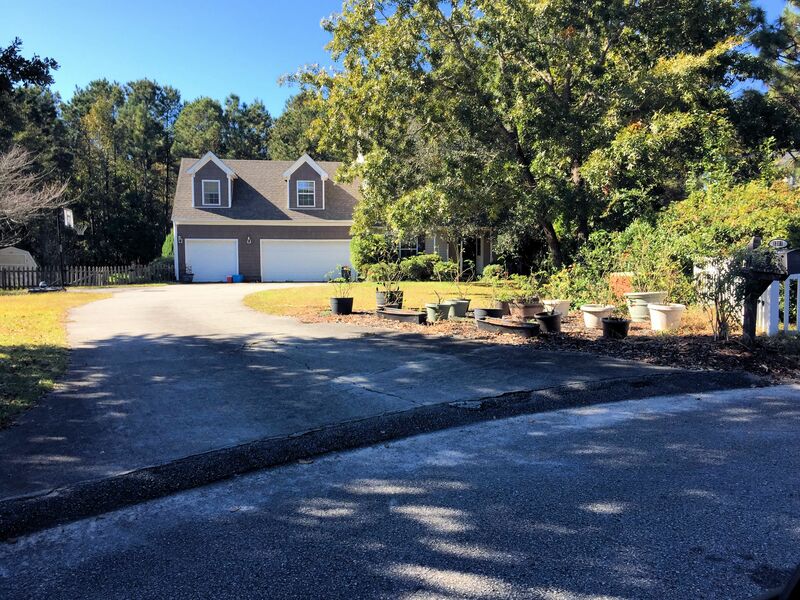 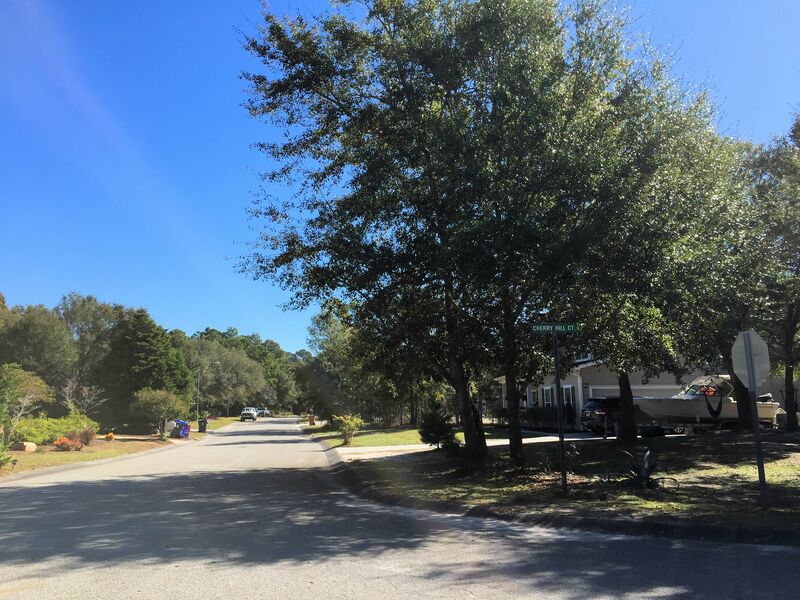 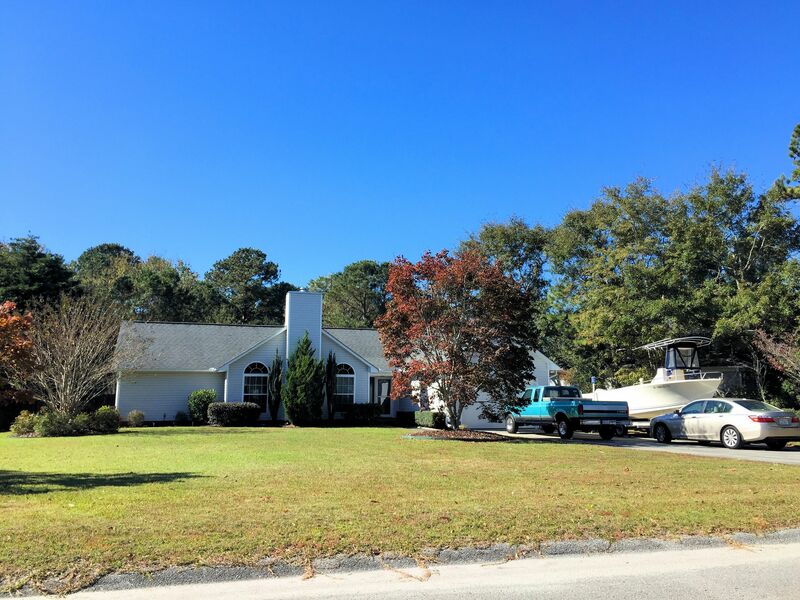 Grove Point is an established community located off of Myrtle Grove Road in Wilmington, North Carolina. 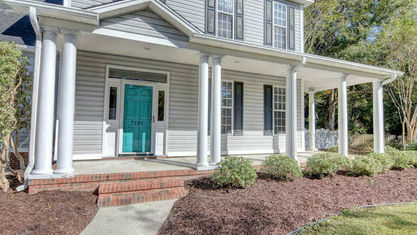 Grove Point has a diverse range of home options at many different price points. 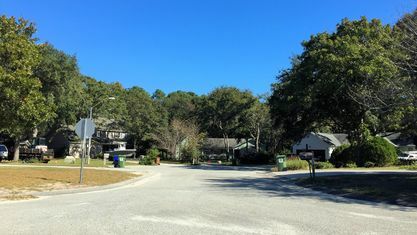 The first homes in this community were built in the late 80s, but the majority of development occurred in the late 90s and early 2000s. 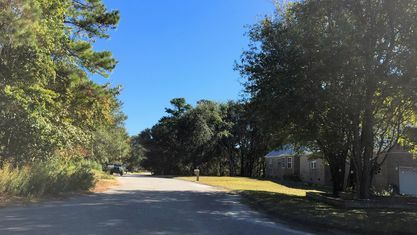 Some lots remain available and new homes continue to be built. 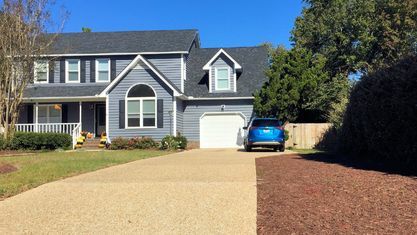 Many of the older homes have also been renovated to include more modern features and to update outdated systems like HVAC, roofing, and electrical. 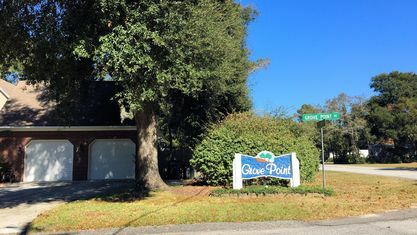 Overall, Grove Point possesses one of the widest price ranges for communities in the Wilmington area. 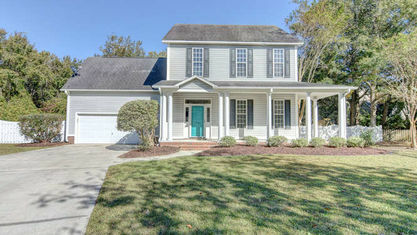 Ranging anywhere from the mid-$100s to low-$300s, buyers can almost always find something to suit their needs. 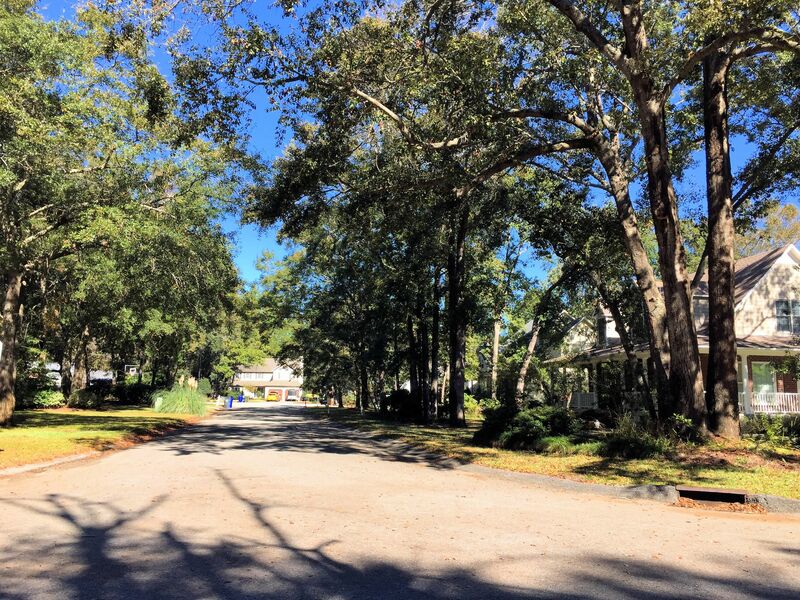 As a result of its three accumulated decades, Grove Point is a much more mature neighborhood than newer ones. 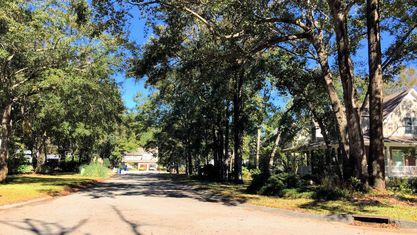 Trees and other foliage have had time to grow, leaving scenic views across the neighborhood. 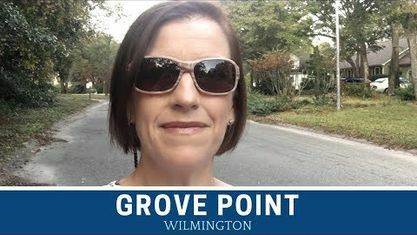 Grove Point's is positioned at an excellent place in Wilmington. 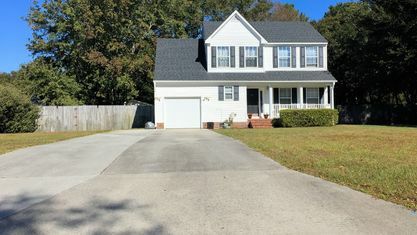 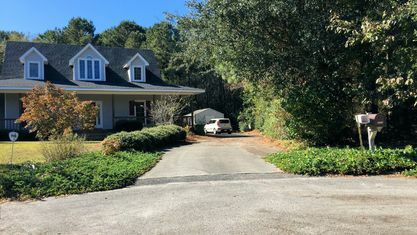 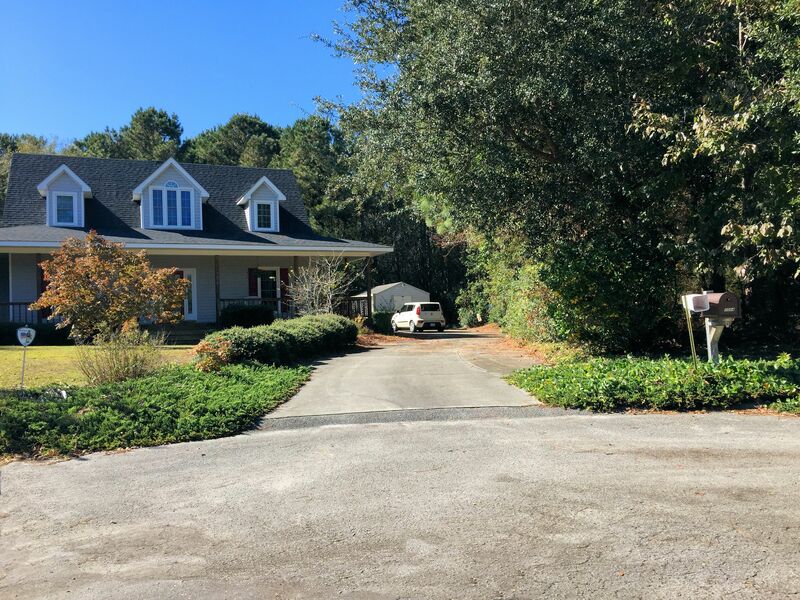 A short ten-minute drive from the acclaimed businesses near the city center, five minutes from Monkey Junction, and fifteen minutes from the cultural hub of downtown Wilmington, residents are near all the best attractions and activities. 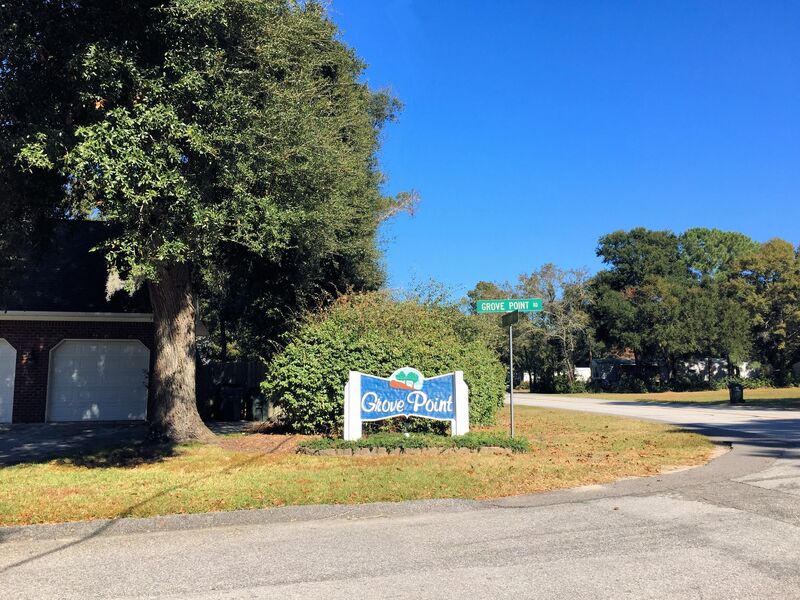 It's also just 10 minutes from multiple public boat ramps. 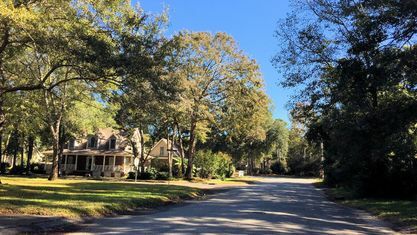 Despite being so close to everything, residents also enjoy separation from the busyness of the city. 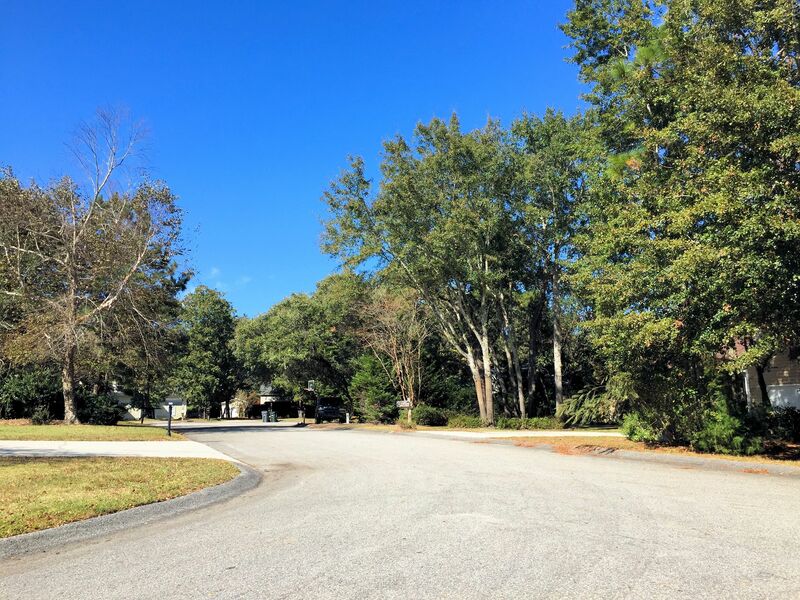 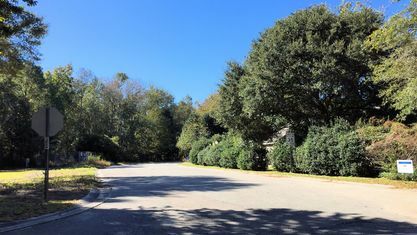 Nestled along Myrtle Grove Road, the community is surrounded by trees and nature. 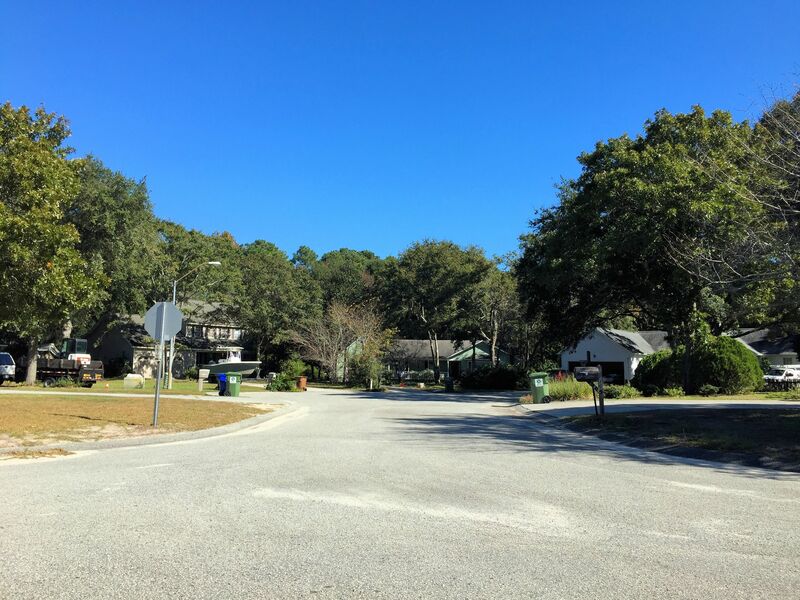 Separated from the noise and congestion, residents can return to a peaceful home and leave behind everything else. 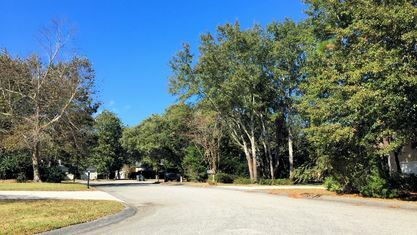 Grove Point features a range of homes in a quiet community surrounded by nature in a location that let's residents access all that Wilmington and the surrounding areas have to offer. 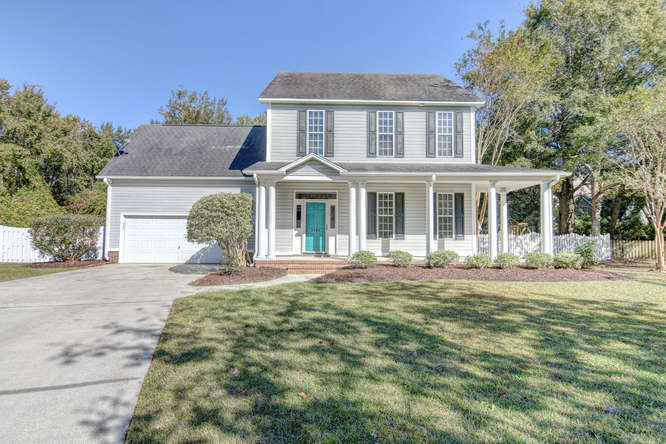 If you’re interested in seeing any of the homes for sale in Grove Point, have questions about a particular property, or want to know more about the community, contact the Cameron Team today or click “Let’s Chat about Grove Point” above. 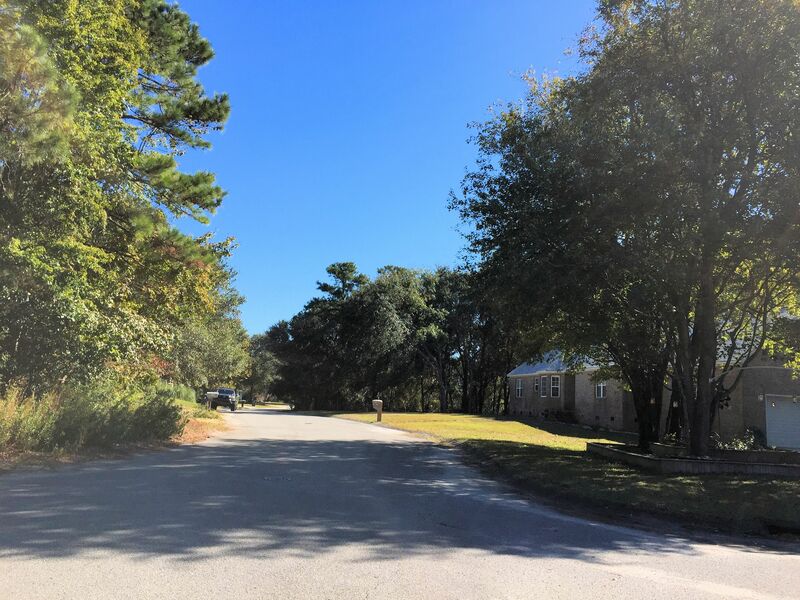 View our selection of available properties in the Grove Point area. 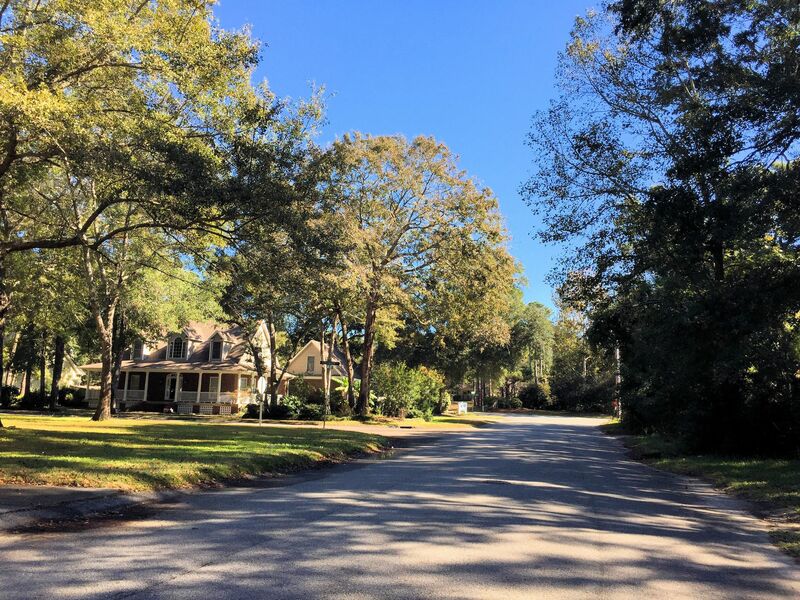 Check out the latest demographic information available for Grove Point. 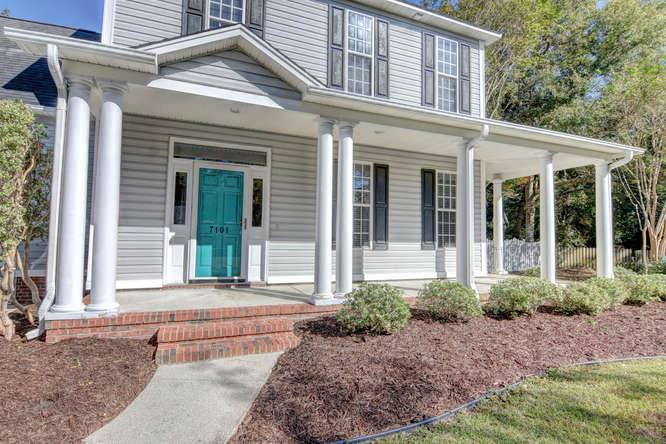 Get to know Grove Point better with our featured images and videos. 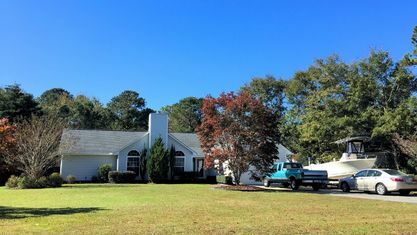 Learn more about schools near Grove Point complete with ratings and contact information. 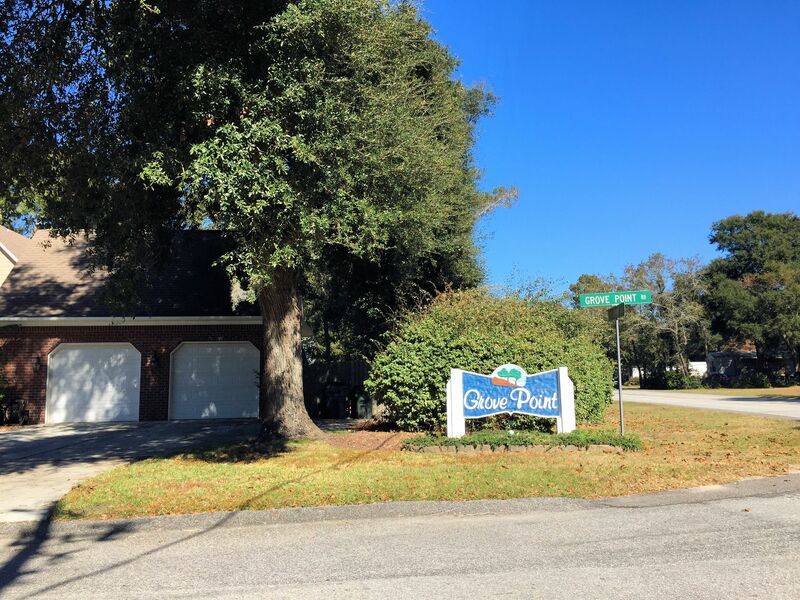 Browse through the top rated businesses in the most popular categories Grove Point has to offer.